A very important process in observational astronomy is to carefully subtract the background noise from an image taken by an X-ray telescope. This background noise may come from background photons, i.e., photons not associated with the source that is being observed or artefacts from the telescope itself. 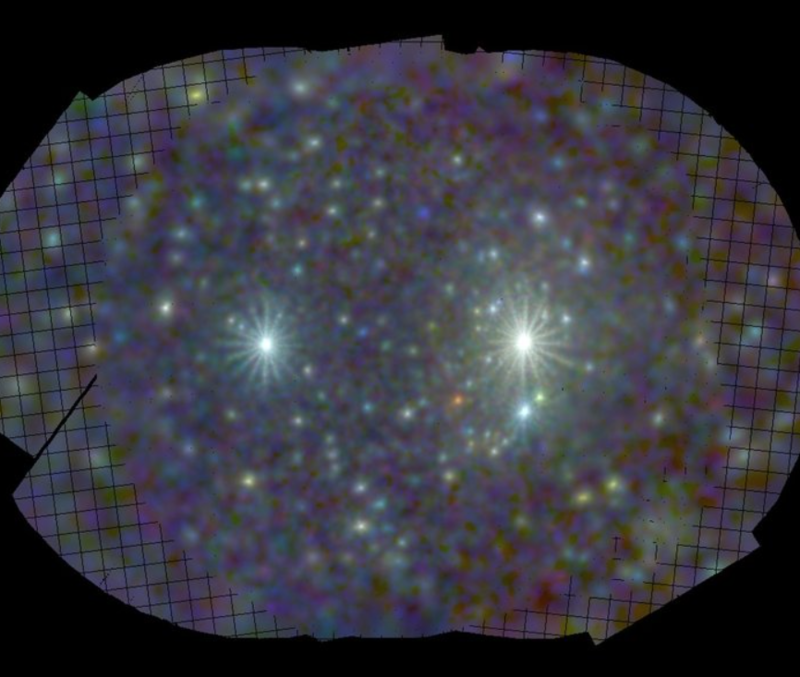 For that purpose, scientists develop software tools that are used to analyse observations taken by X-ray telescopes. 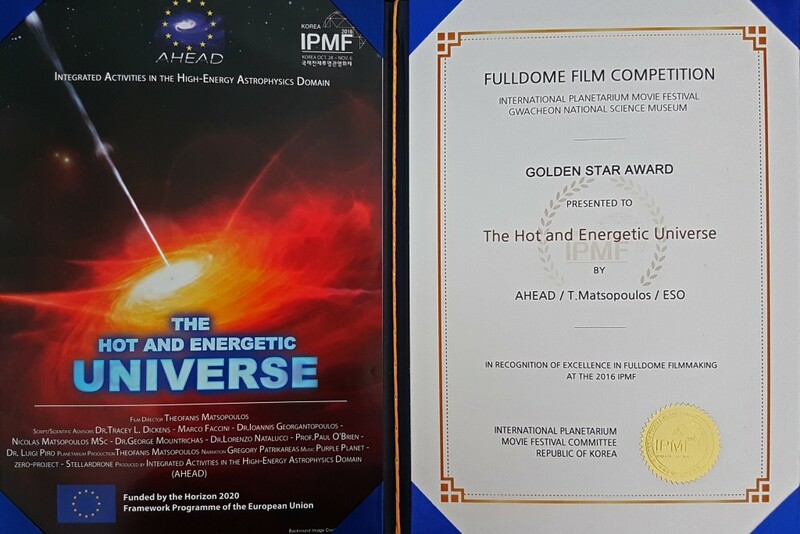 AHEAD’s planetarium movie “The Hot and Energetic Universe”, directed by Theofanis Matsopoulos, won the Golden Star Award at the international fulldome video competition. In June 2016 astronomers detected what was thought to be the brightest supernova ever observed. Later this year, new observations of the source, complicated things as they revealed phenomena never seen for a supernova. Now, new observations try to shed light on the nature of this source. 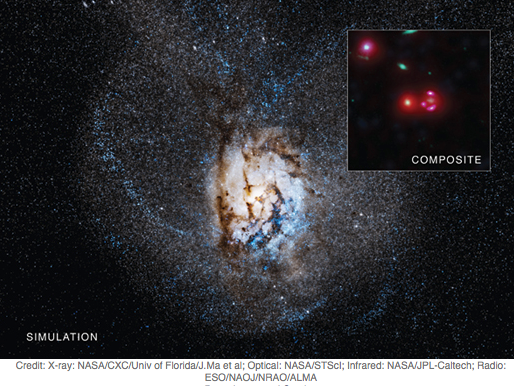 Astronomers discovered a galaxy, known as SPT 0346-52, that lies 12.7 billion years from Earth and undergoes an extraordinary rate of star formation. 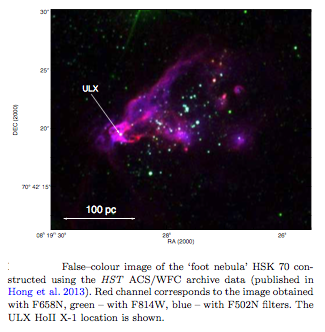 First direct evidence of an Ultraluminous X-ray source moving outwards from its parental star cluster.